Format: Vinyl Record 7in, A&M Records. UK release from 1992. 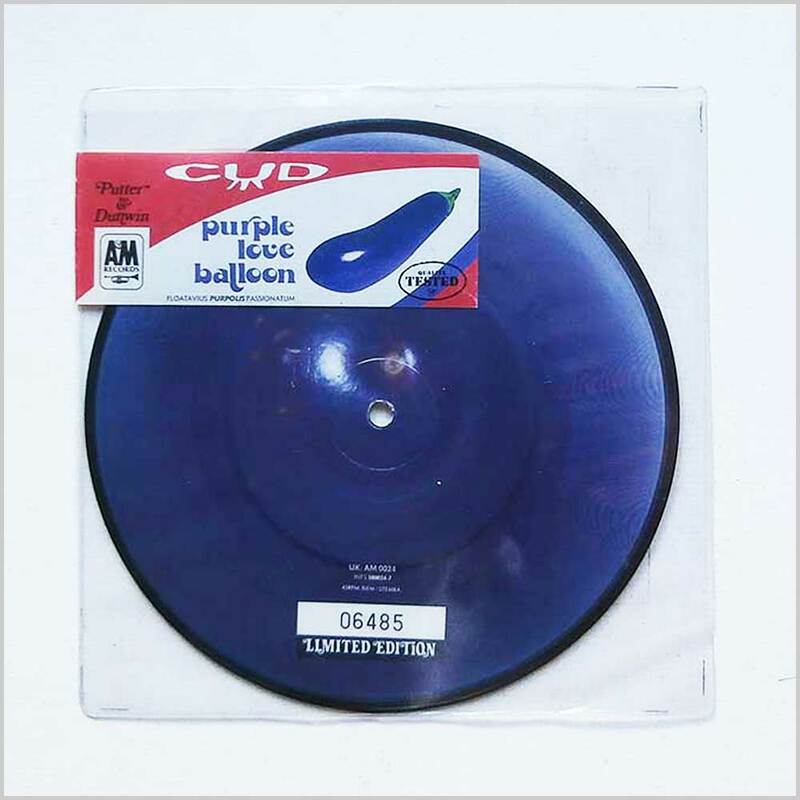 Rock music 7 inch single release from CUD. Classic Indie Rock music 7in. 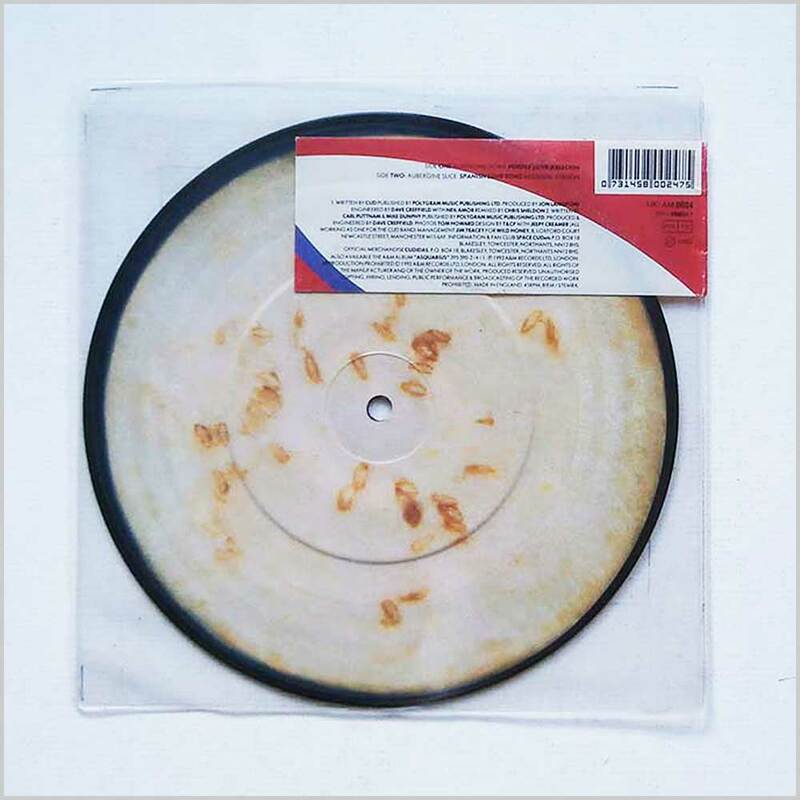 This is a limited edition numbered picture disc release. This is number 06485. Comes in the original stickered plastic sleeve. Lovely fresh and clean copy. 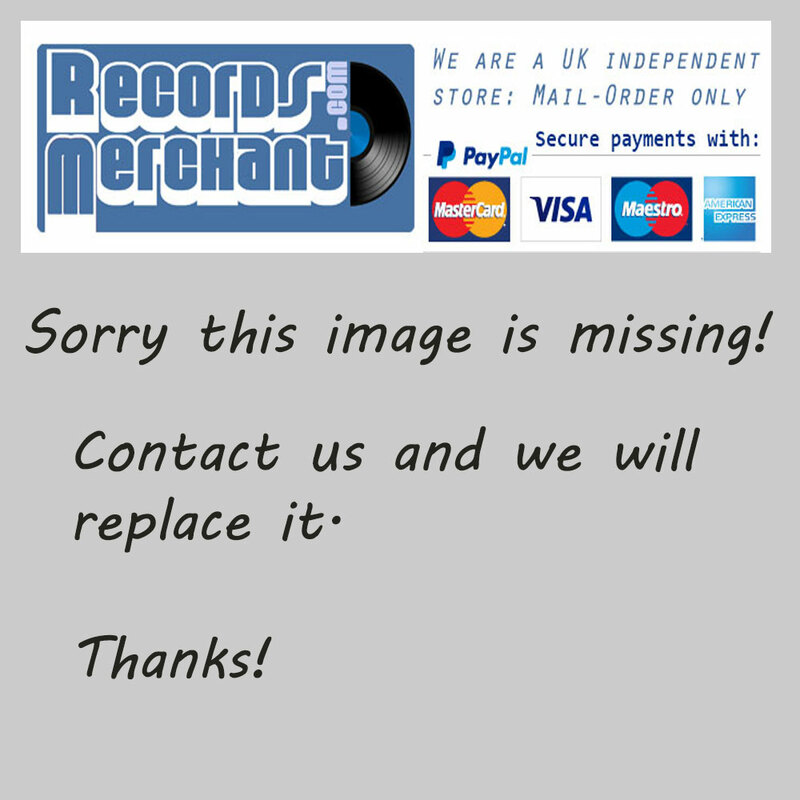 Format: Vinyl Record LP, A&M Records. UK release from 1994. Indie Rock music LP release from CUD. Limited edition LP release, housed in a gatefold jacket. Comes with the original inner sleeve, also comes with the original fold out poster. 12 tracks. Lovely fresh and clean copy.